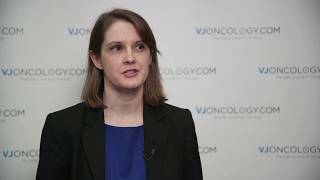 ASCO 2017 | What does the future hold for mHealth? 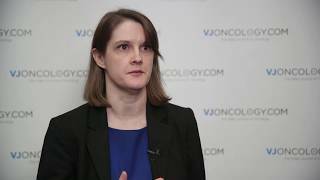 Heather S. L. Jim, PhD of the H. Lee Moffit Cancer Center and Research Institute, Tampa, Fl, gives an overview of the future of mobile health (mHealth) technologies. She explains that not only has mHealth been shown to improve patient outcomes, it also has the potential to track patient behaviour, their symptoms and what they are experiencing. Mobile activity trackers and smart phone technologies are being used to capture symptoms in real time. Many new initiatives aim to incorporate patient-reported outcomes in out-of-the box software. These include patient portals, research tracking software and EMR (electornic medical records) integration. This will see readily accessible patient-reported outcomes in different locations to clinicians in the coming years.